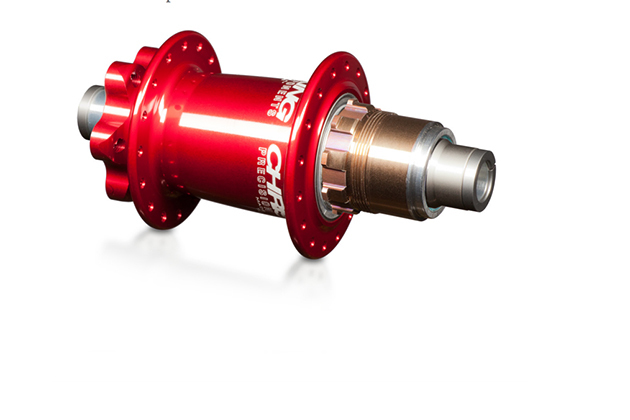 Following the release of the one-by XD driveshell upgrade option for the ISO and ISO DH hubs, Chris King now offers the same upgrade for all mountain wheelsets. Just like all their hubs, the XD option for the SRAM one-by systems will be laced to specifically selected rims, such as ENVE, HED and Stan’s. Each wheel is built with Sapim spokes. Reportedly, each Chris King XD driveshell is machined out of a single piece of high-grade stainless steel and heat treated to create a XD driveshell with unmatched strength and durability. For those of you who currently have an ISO hub, and don’t want to buy a brand-new wheelset, click here for the XD driveshell conversion manual for the ISO hub. In addition to the XD driveshell, Chris King has also updated the Carbon Race Trail wheelset. Their newest wheelset build comes stock with ceramic bearings equipped with Chris King ISO SD or LD hubs, the new ENVE M60 Forty rims and Sapim CX-Ray spokes. These wheels are also available with the XD driveshell update. 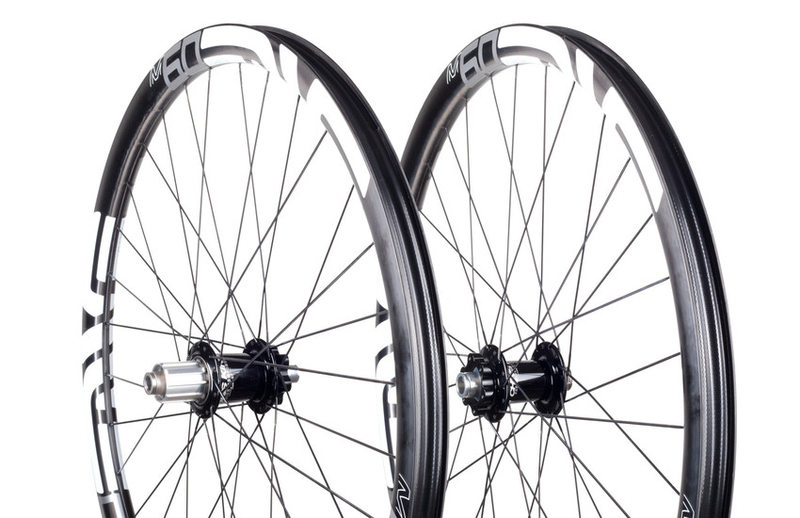 “These elements create a wheelset that is lightweight enough to do battle at the front of any cross-country race, with the strength and stiffness to let you rip down your favorite backcountry trail with confidence,” Chris King said in a press release.